Abstract: NASA’s James Webb Space Telescope (JWST), scheduled to be launched in 2019, will revolutionize our view of the Universe. As the scientific successor to the Hubble Space Telescope, JWST will rewrite the textbooks and return gorgeous images and spectra of our universe. In my talk, I will show how JWST will revolutionize our understanding of how galaxies and supermassive black holes formed in the first billion years after the Big Bang, and how they evolved over cosmic time. I’ll describe how our international team is preparing for launch, how we decide what targets to observe, and how we are testing the telescope to be sure it will work in space. 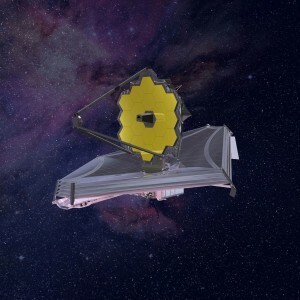 More information about the telescope can be found at https://www.jwst.nasa.gov/.